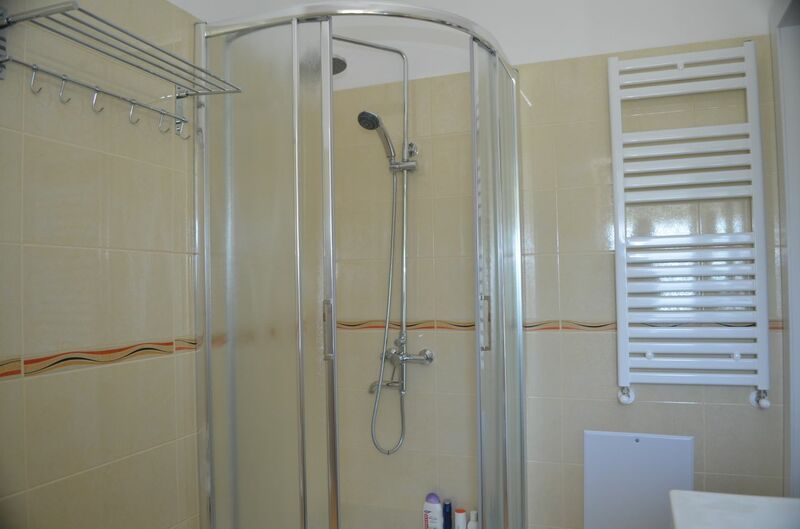 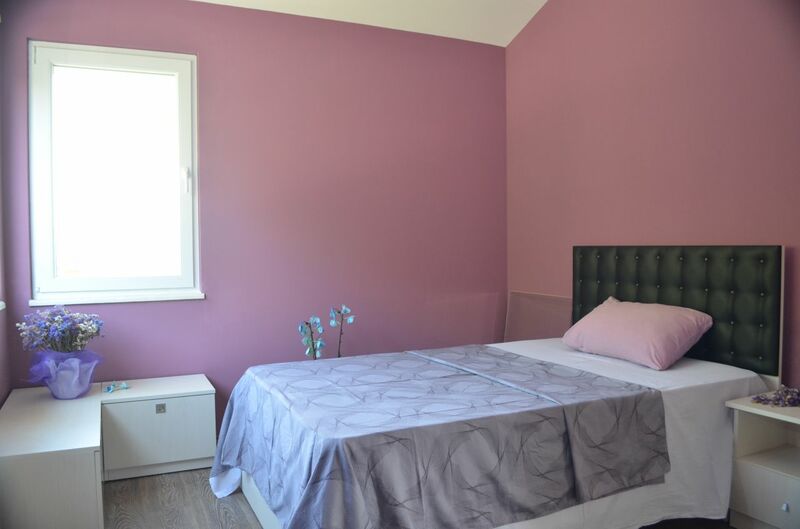 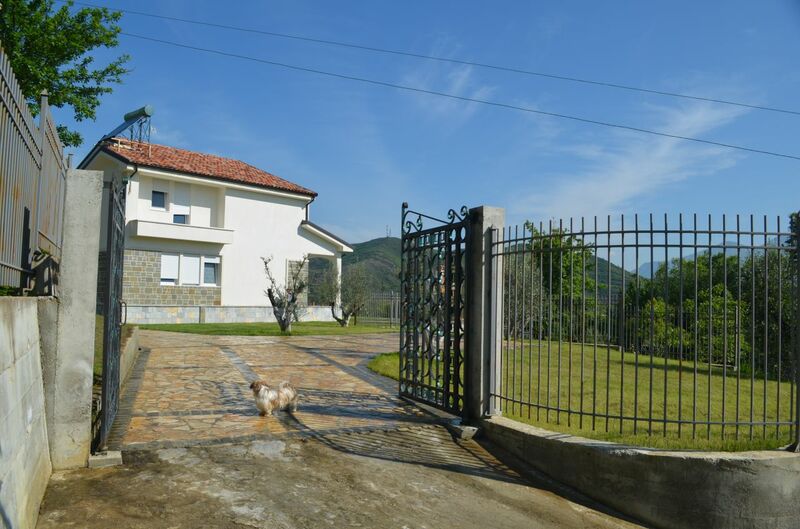 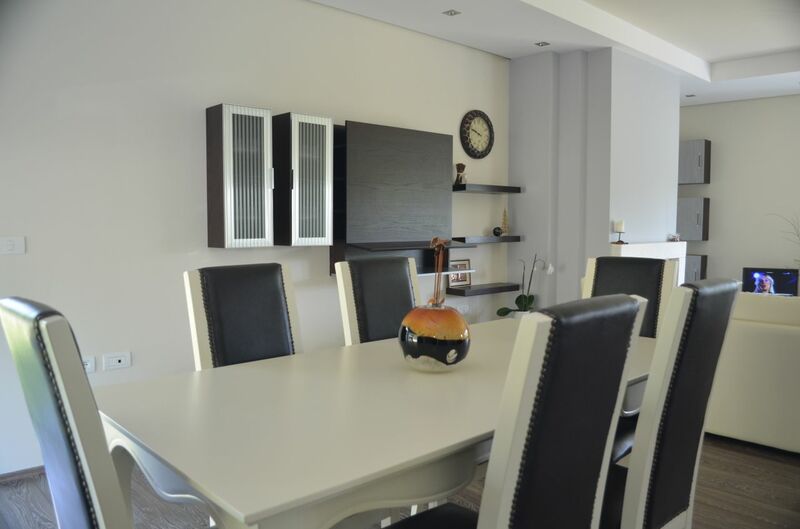 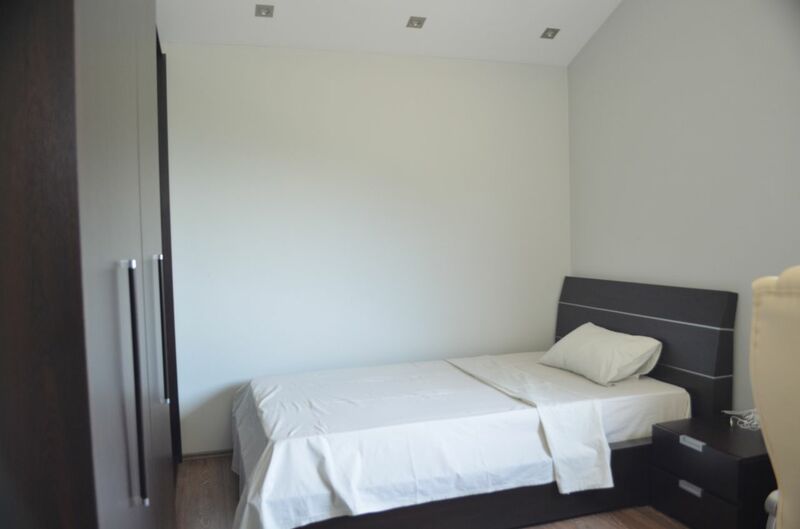 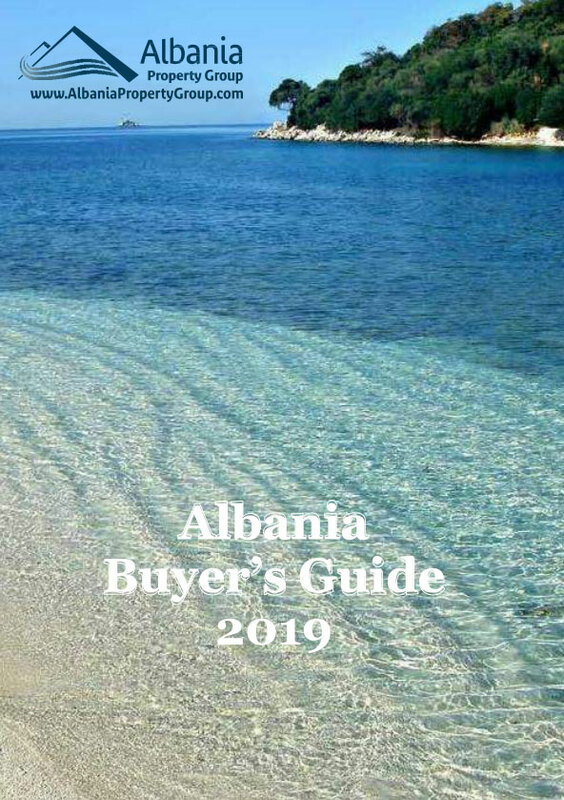 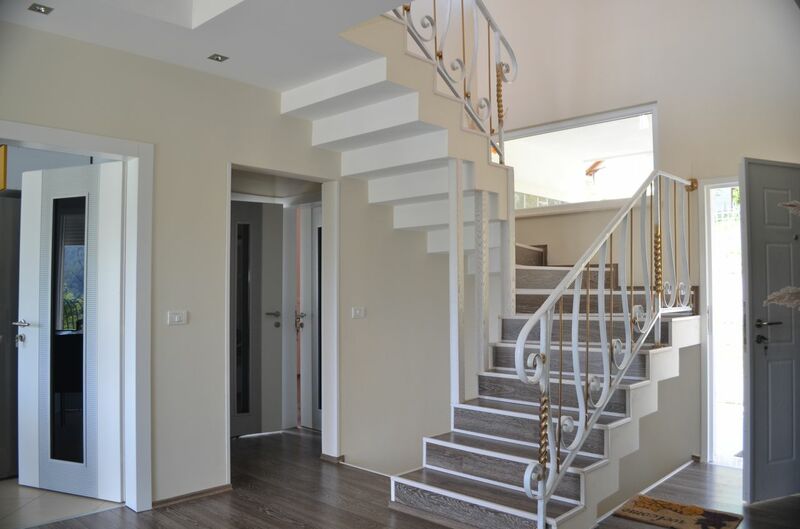 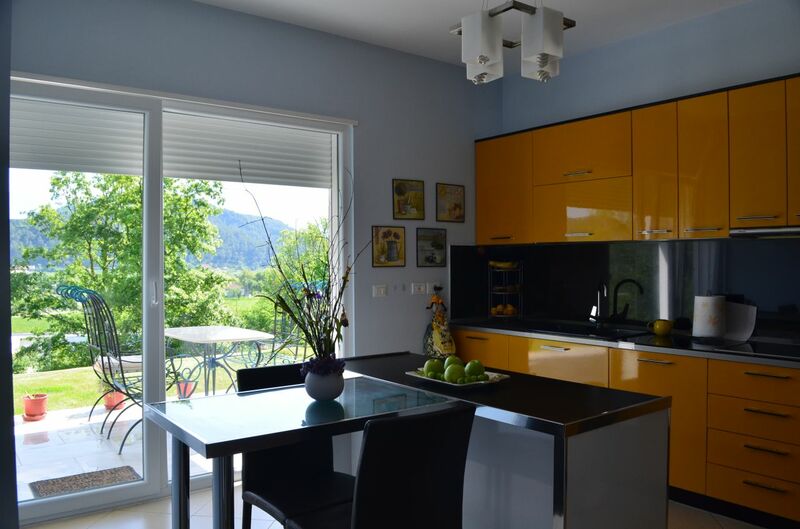 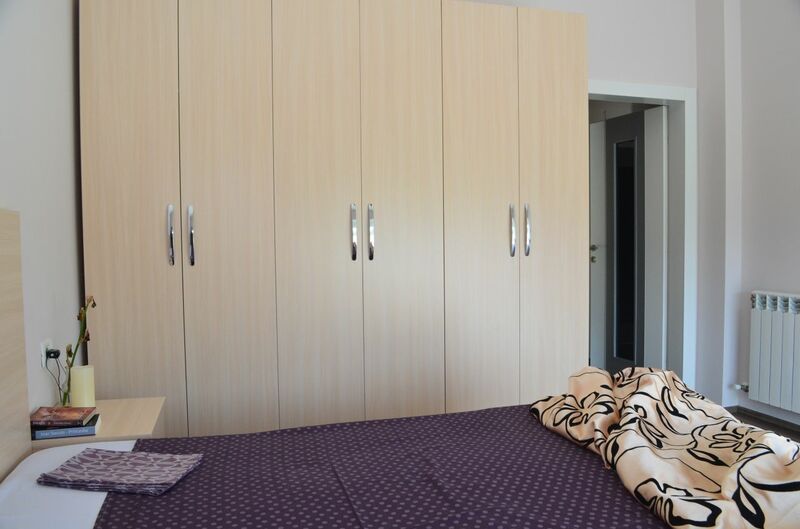 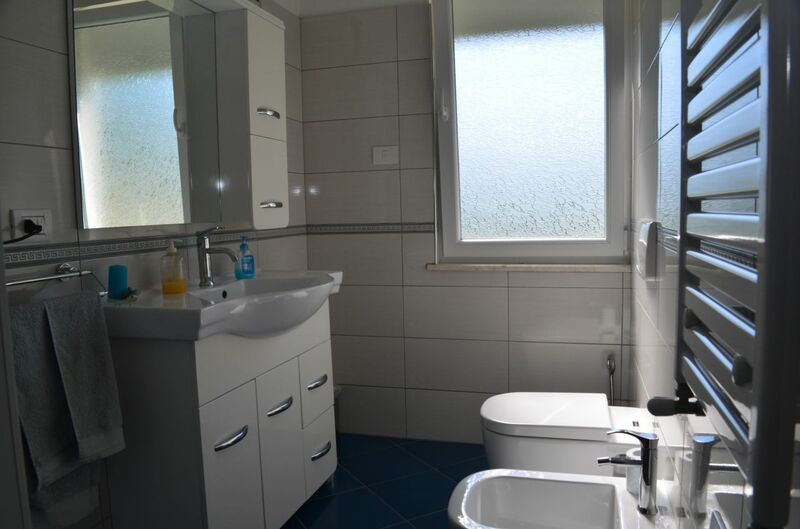 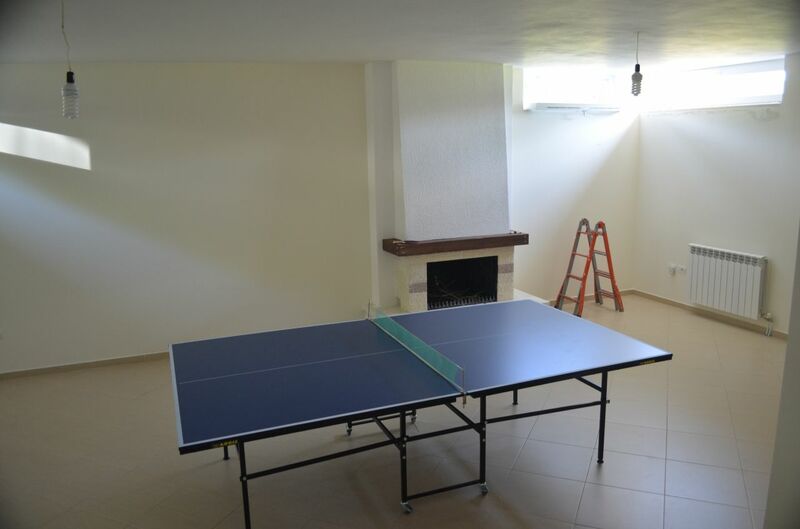 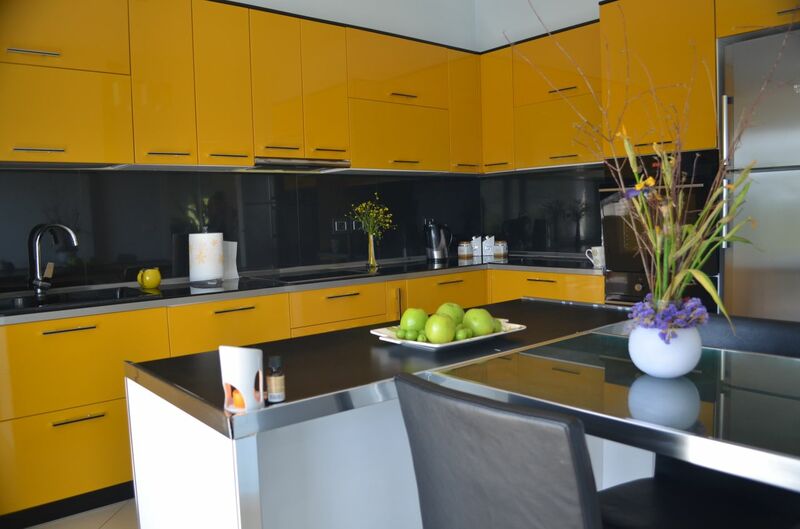 Villa for sale in Tirane, Albania. 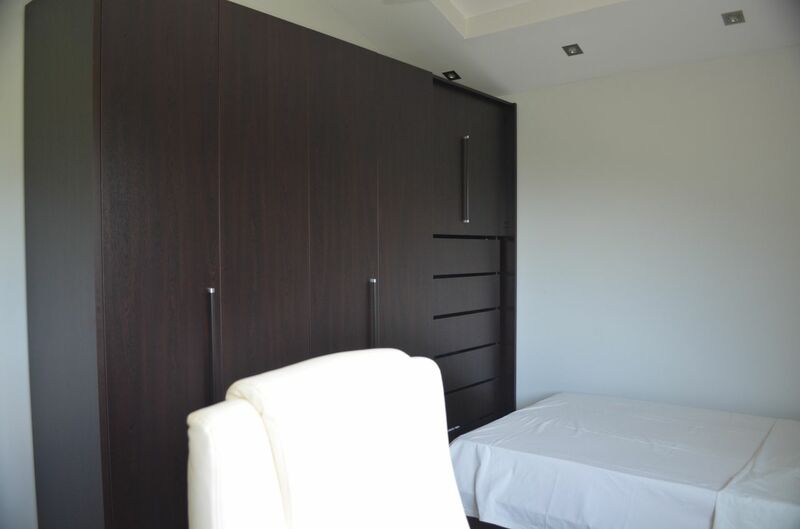 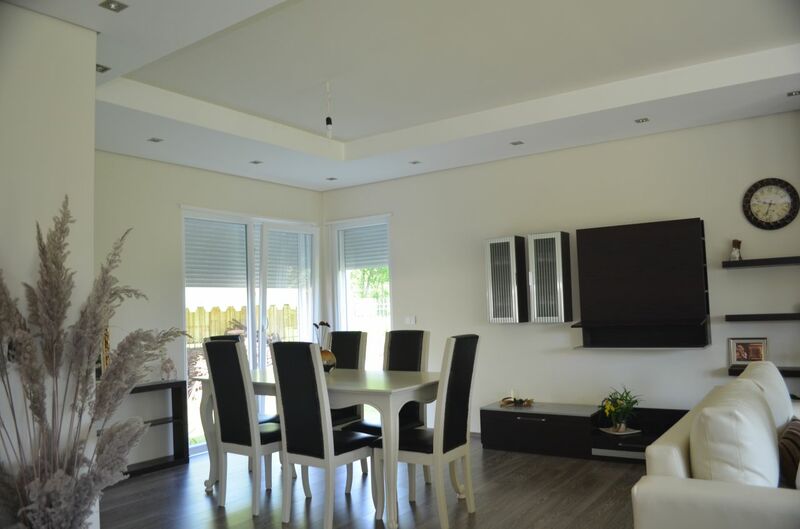 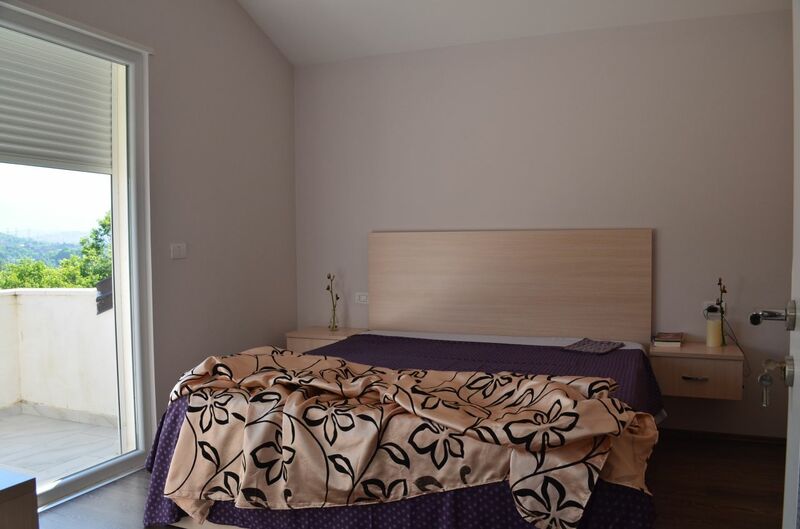 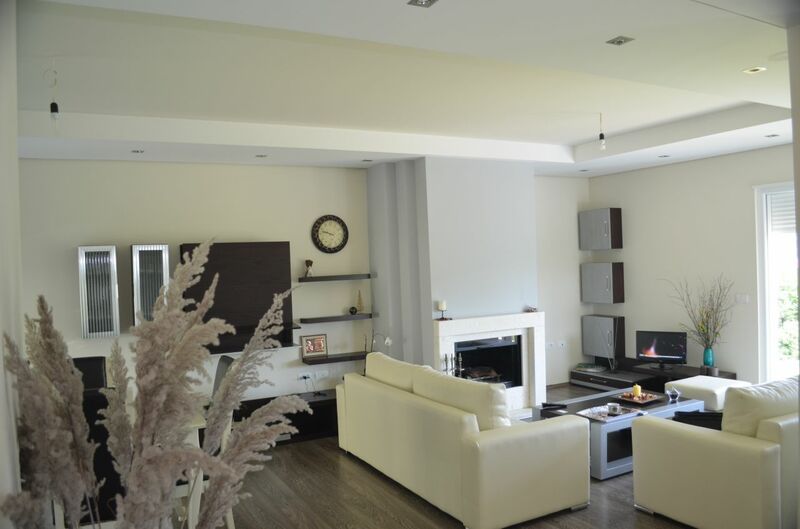 Two floor Villa for sale in Tirana, located in a very nice and calm area with green surrounding. 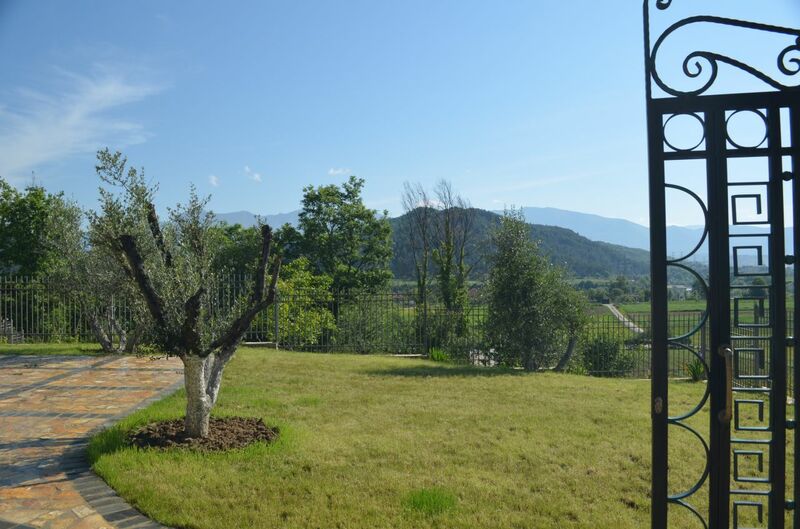 Panoramic views from the villa and a big land plot. 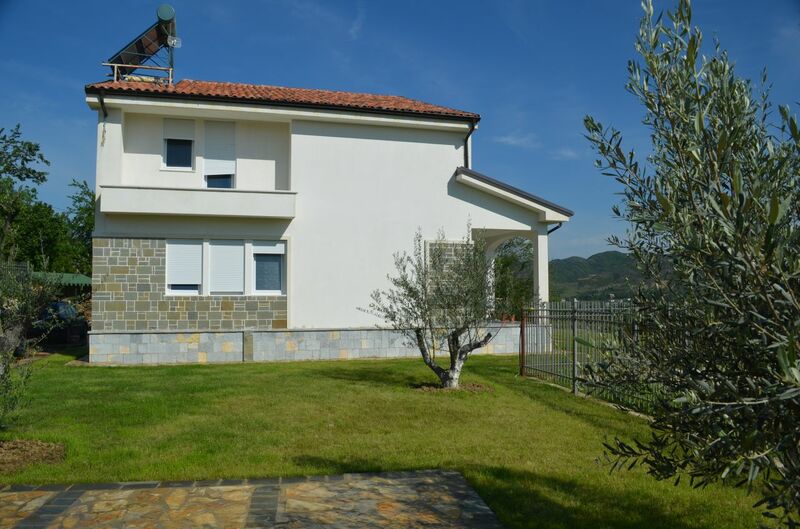 The villa is surrounded by green areas and decorative trees.